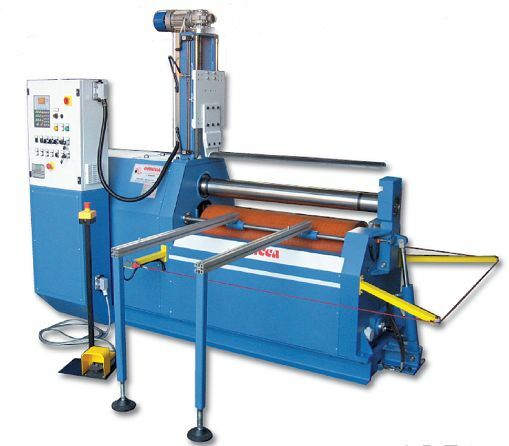 The 2 rolls hydraulic plate bending machine is the best you can find on the market in the context of mass production of parts roll-bent from thinner sheet. 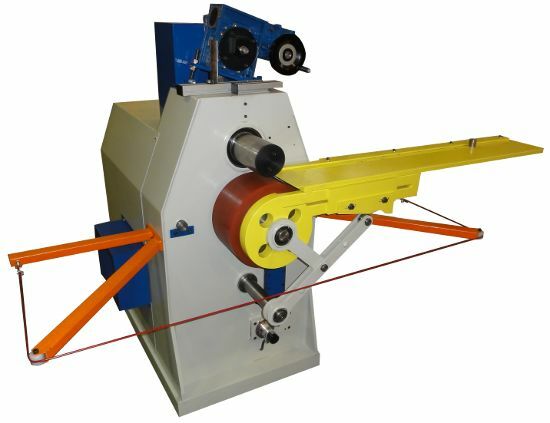 The machine has a high molecular density urethane coated lower roll and a steel top roll that acts as a mandrel. The principle of imparting a curvature, which is obtained by the design of the machine, allows closing pieces with very small diameters. 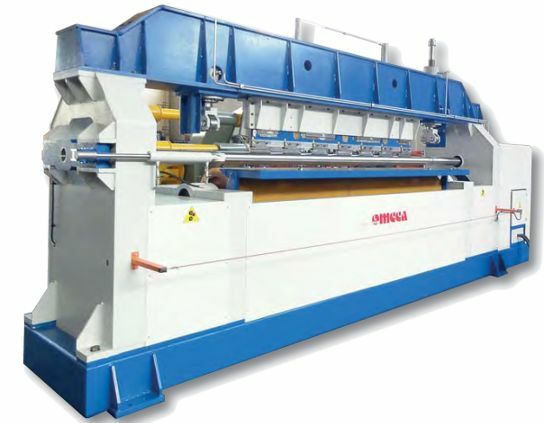 It also provides many advantages over conventional methods of bending as the complete roll-bending of a part in a single pass, with perfect roundness and in record time. To obtain larger diameters, you only have to put on the top roll a tubular mandrel that changes the imprint contact arc and therefore the diameter of the piece that you want to obtain. 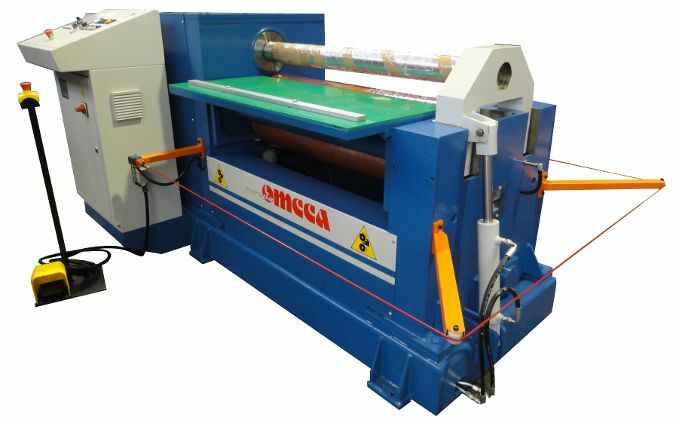 The 2 rolls plate bending machine excels in series production. In fact, once adjusted, the rolls’ pressure will achieve a particular piece and it doesn’t require any more adjustments: the hydraulic system makes it possible to return to the same position after each bend, this reducing downtime. Holes and cut-outs in the blank do not disturb the perfect roll-bending of the finished product. Since a urethane coated roll is used, you can bend sheets of plished aluminum alloy or stainless steel without their surfaces becoming deteriorated. Using the maximum pressure between the 2 rolls, you can obtain perfectly parallel seams with no flats at all. The 2 Rolls models are avilable in ranges from 500m to 2000mm of length and from 0,4mm to 2,5mm of thickness.